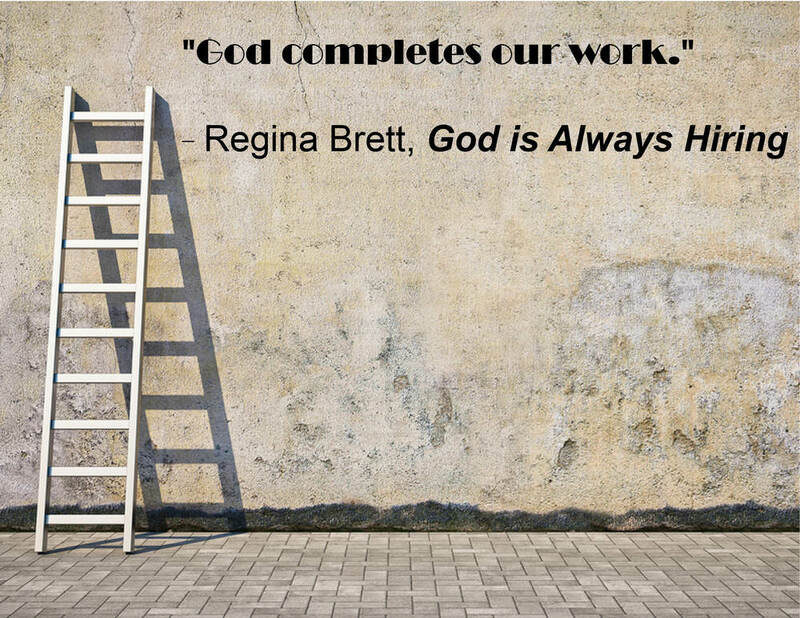 Regina will talk about her new book, "God Is Always Hiring," and about how to find your mission in life. She will also sign and personalize books. There will be a dessert reception. The event is free, but please register at www.touchedbycancer.org.